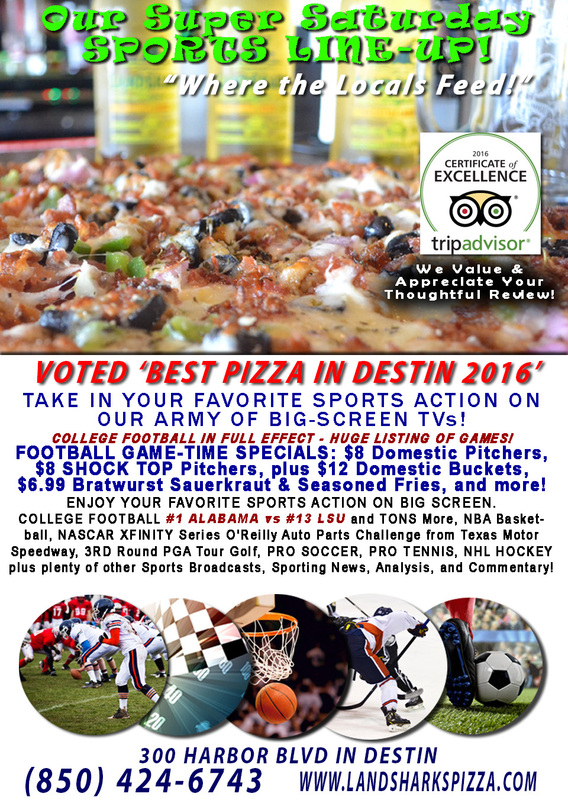 / Best Craft Beer in Destin FL / GET ANOTHER TWO GREAT CRAFT BEERS ON TAP at CRAFT BEER CENTRAL: LANDSHARK’S PIZZA CO! 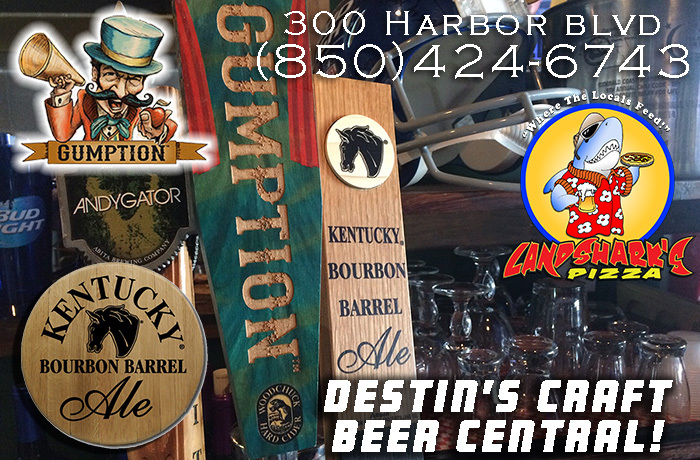 GET ANOTHER TWO GREAT CRAFT BEERS ON TAP at CRAFT BEER CENTRAL: LANDSHARK’S PIZZA CO! Kentucky Bourbon Barrel ALE – yes, you read that right. Award-winning Kentucky Bourbon Barrel Ale® is a unique sipping beer with the distinctive nose of a well-crafted bourbon. Kentucky Ale® is aged for up to six weeks in freshly decanted bourbon barrels from some of Kentucky’s finest distilleries. Subtle yet familiar flavors of vanilla and oak are imparted to this special ale as it rests in the charred barrels. Pleasantly smooth and robust, goes perfectly with EVERYTHING after you’ve had a few. Gumption Woodchuck Hard Cider – Legendary showman P.T. Barnum once noted, “everybody drank cider-spirits called ‘gumption’.” Woodchuck GUMPTION™ celebrates the spirit of P.T. Barnum and those with the gumption to follow their own path. Pairs the fresh juice of common eating apples with dry cider apples to bring you a bold and unique drinking experience. 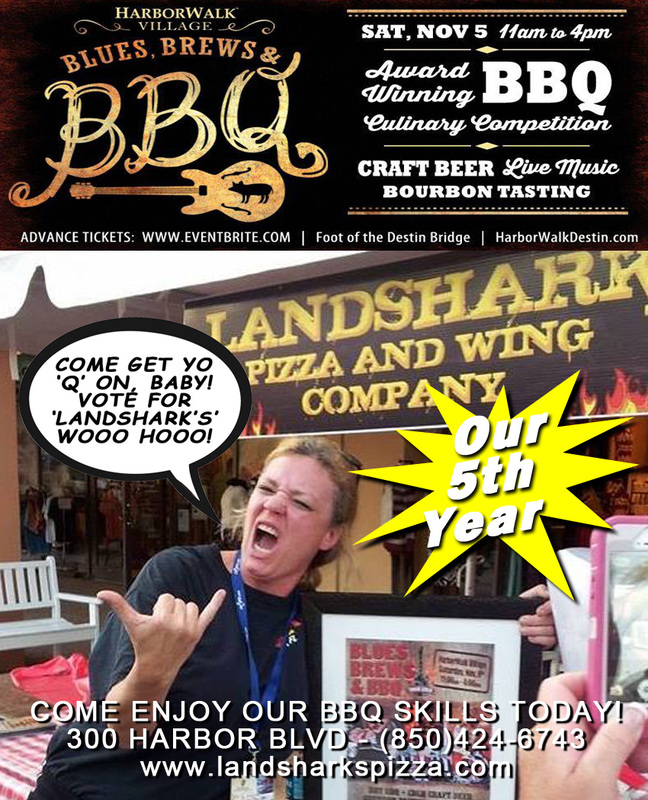 Previous Post: « LANDSHARK’S COMPETING IN 2016 BLUES, BREWS, & BBQ SATURDAY TOMORROW MORNING, 11AM to 4PM! BBB IS BACK!